Last June we told you a Rue McLanahan-inspired cafe was coming to New York sometime in 2017. Now the new eatery’s official Facebook page is updating us on the progress and the Washington Heights location is already looking Blanche-tastic. Rue La Rue Café will be located near Broadway at W 187th Street in a building, apropos to her Golden Girls years, labeled Sofia Storage. Photos from the owner give us a sneak peak at the photos, memorabilia, costumes and even the wooden sign that will hang outside. And, of course, cheesecake is on the menu. There’s also a “Betty White Cake” that will be available daily (the actress herself is rumored to be attending the ribbon cutting). Even the bathroom is decorated in an homage to the sitcom. In addition to her famous turn as Blanche Devereaux, McLanahan's career spanned six decades and included turns on Broadway, in films and on other hit sitcoms like Maude and Mama’s Family, many of which are also likely to be memorialized at the café. 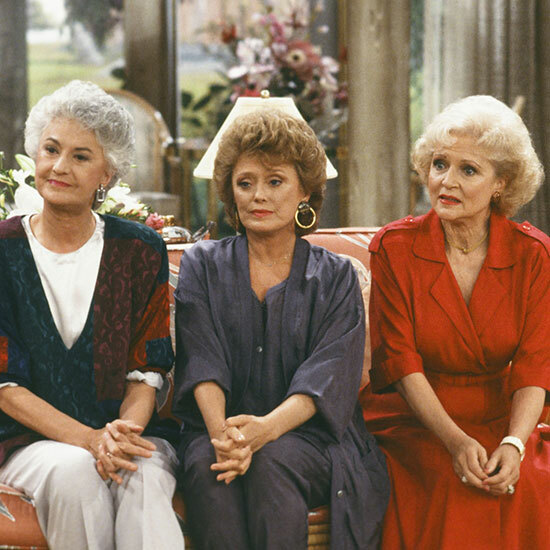 There’s still no official opening date yet, but from the look of things Rue La Rue just might be up and running in time for your post-every-Golden-Girls-episode-ever binge session when the entire series hits Hulu on February 13th.